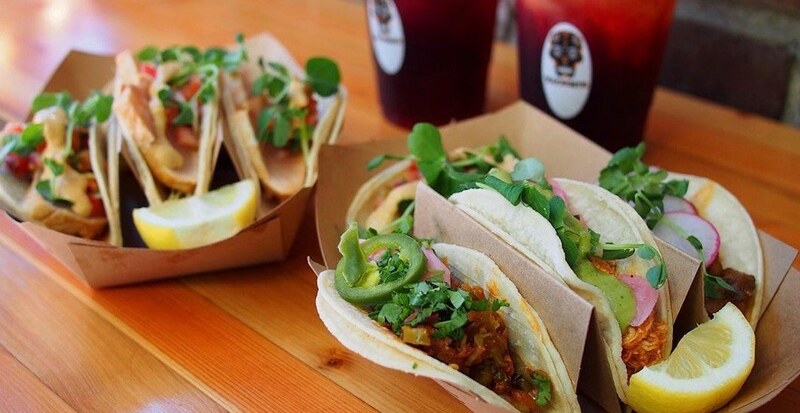 Premium fast-casual Mexican spot Tacomio has closed its Gastown location in Vancouver. Located at 435 Abbott Street, Tacomio announced it would be closing up shop at this space after four years of operation in mid-January in order to move to new digs. The BC mini-chain currently operates a spot at UBC and has plans to open a North Vancouver and Strathcona commissary as well. Known for its burritos, nachos, and salad bowls, Tacomio offers patrons affordable mains and sides. We’ll keep you posted on opening dates for Tacomio’s new locations.